An End to Predatory Lending. Cryptocurrency meets inclusive economics. 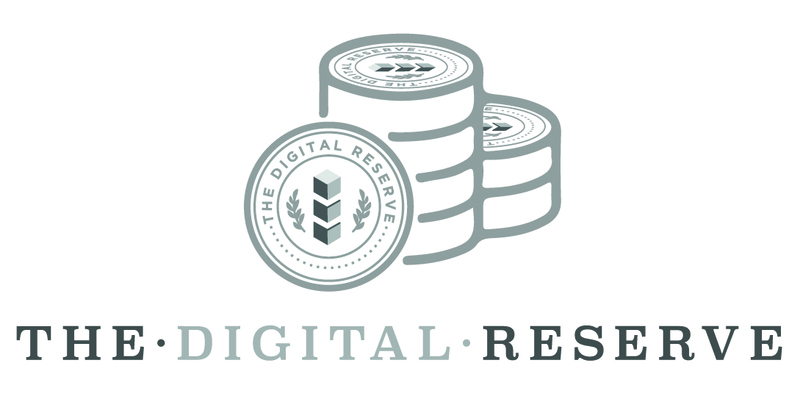 The Digital Reserve Network enables peer-to-peer payments, sustainable lending, and collateral free borrowing. How? A new cryptocurrency – Denarii. The Digital Reserve Network (DRN) is an open source peer-to-peer payment and lending network protocol that uses its own cryptocurrency – Denarii. The DRN Protocol is designed to create a sustainable model for financial inclusion while producing economic incentives for network stakeholders. The DRN aims to incentivize financial literacy through learning-based rewards and the elimination of predatory lending practices within the network. Register for Token DPA / Bounty Hunter! A Better Way to Borrow. You control the terms. We eliminate predatory lending practices. The DRN features an inclusive marketplace for the uncollateralized lending of Denarii. Any verified user can submit a bid for a Denarii loan based on personal preference and risk tolerance. Timely repayments improve a borrowers DRN credit reputation and increase borrowing limits. Become a Minter. Earn Denarii. Empower others by securing the network and validating transactions. The DRN protocol builds its Denarii reserves for loans with the network fees paid by minters. 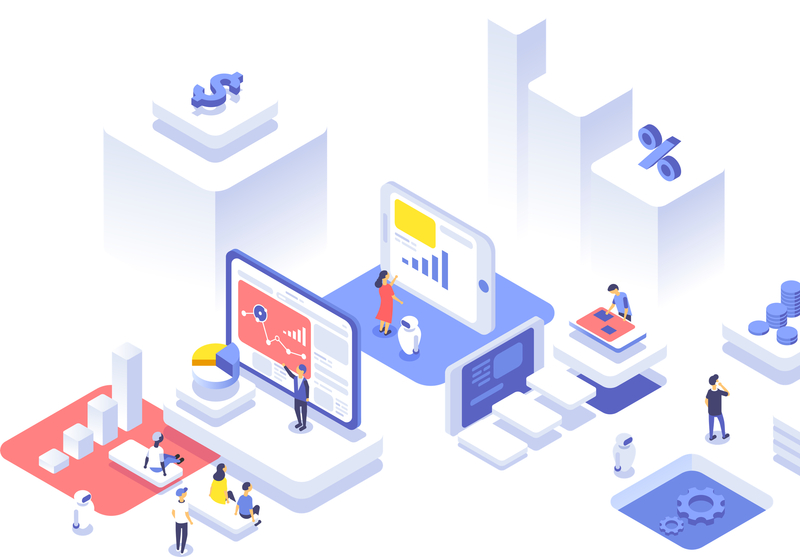 Minters earn Denarii by securing the network, validating transactions and, potentially, earning interest on Denarii loans from the lending pool. Anybody can mint. This Website does not constitute a prospectus or offer document of any sort and is not intended to constitute an offer of securities or a solicitation for investment in securities in any jurisdiction. No person is bound to enter into any contract or binding legal commitment and no cryptocurrency or other forms of payment is to be accepted on the basis of this Website. Any agreement in relation to any sale and purchase of tokens (as referred to in this Whitepaper is to be governed by only the Terms and Conditions (“T&C”) of such agreement and no other document. In the event of any inconsistencies between the T&Cs and this Website, the former shall prevail. All statements contained on this Website, statements made in press releases or in any place accessible by the public and oral statements that may be made by The Digital Reserve, P.B.C. and/or its directors, executive officers or employees acting on behalf of The Digital Reserve, P.B.C. that are not statements of historical fact, constitute “forward-looking statements”. Some of these statements can be identified by forward-looking terms such as “aim”, “target”, “anticipate”, “believe”, “could”, “estimate”, “expect”, “if”, “intend”, “may”, “plan”, “possible”, “probable”, “project”, “should”, “would”, “will” or other similar terms. However, these terms are not the exclusive means of identifying forward-looking statements. All statements regarding The Digital Reserve, P.B.C.’s financial position, business strategies, plans and prospects and the future prospects of the industry which The Digital Reserve, P.B.C. are forward-looking statements. These forward-looking statements, including but not limited to statements as to The Digital Reserve, P.B.C.’s a revenue and profitability, prospects, future plans, other expected industry trends and other matters discussed on the Website or in the Whitepaper regarding The Digital Reserve, P.B.C. are matters that are not historic facts, but only predictions. ©2018 The Digital Reserve P.B.C.